Tulsa Preservation Commission is excited to bring speakers from across the country to engage the community in historic preservation. From historic tax credits and Route 66 to sustainable design and community character, these four lectures are sure to broaden our knowledge and dialogue of historic preservation in Tulsa. We hope to see you at all of these FREE lectures. More information is provided below on each of the topics. 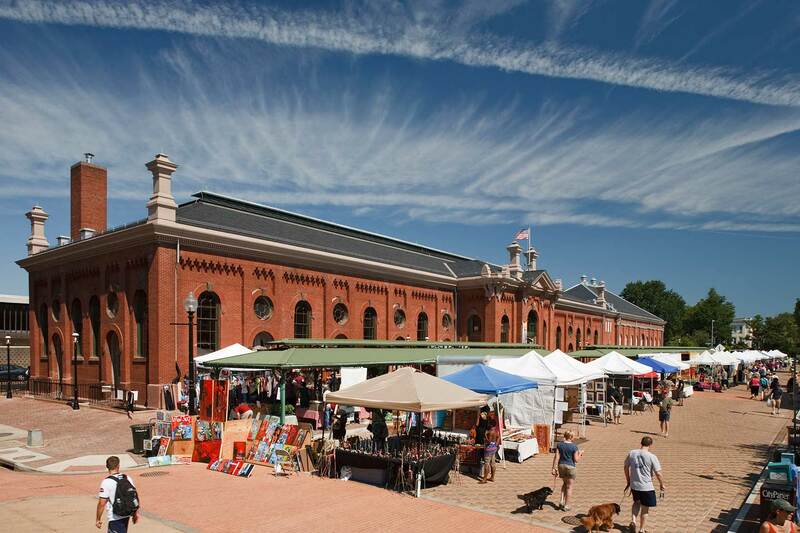 Marketplace in Washington, DC has recently been restored using sustainable design. 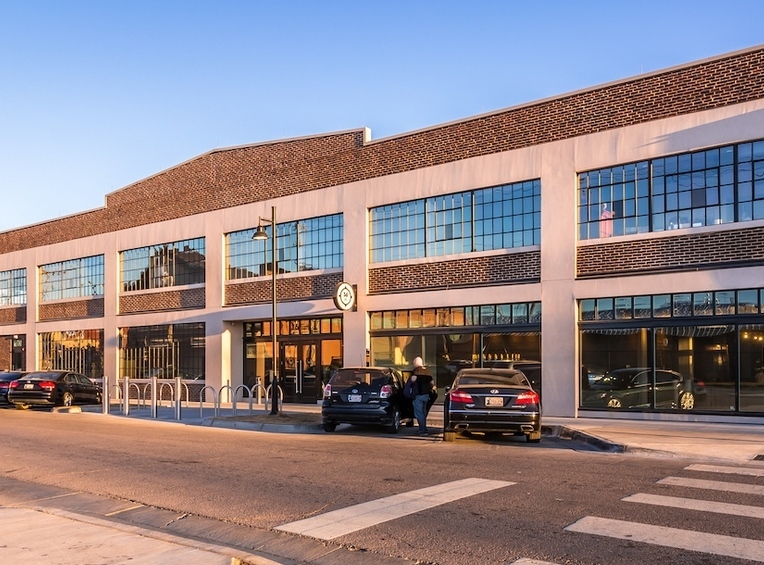 Universal Ford Building is a Historic Tax Credit Project completed in 2016. Important downtown buildings would still be collecting dust and contributing even less to our city’s bottom line without the Historic Tax Credit (HTC) program. In fact, HTC projects have pumped over $163 million of private investment into Tulsa since 2000, adding numerous residents and hotel rooms to downtown Tulsa! In today’s unstable economy, can we afford not to provide this incentive to redevelop historic buildings from Tulsa’s past? Tulsa Foundation for Architecture recently commissioned a study of the economic impact of HTCs in Oklahoma. Join us as nationally noted economist Donovan Rypkema, Prinicipal of Place Economics brings his findings to Tulsa and stay for a reception and tour of the newly completed Universal Ford Building. The National Trust for Historic Preservation’s Preservation Green Lab recently reported that established neighborhoods with a mix of older, smaller buildings attracts more entrepreneurial jobs where the creative economy thrives rather than districts with predominately larger, newer structures. Learn more from Michael Powe, Associate Director of Research, about Green Lab’s findings and how places like Tulsa could realize the benefits of reusing our older buildings! 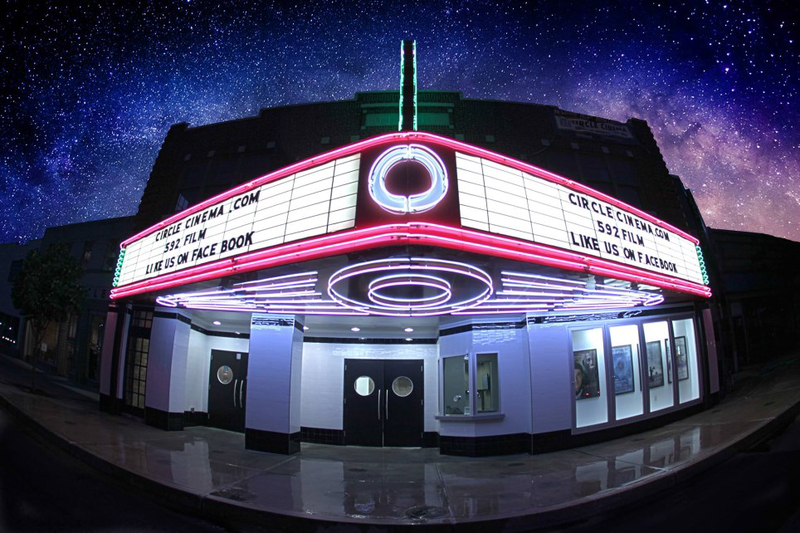 Circle Theater marquee restoration funded in part by a grant from the NPS’s Route 66 Corridor Preservation Program in 2012. Did you know that Route 66 attracts thousands of visitors every year from all over the world? Heritage tourists like to stay longer and spend more time and money locally than any other type of tourist. There’s a lot to see on the Mother Road from Illinois to California, so how can we attract these visitors to Tulsa? Come hear Kaisa Barthuli, Program Manager of the NPS Route 66 Corridor Preservation Program, and Amy Webb, Senior Field Director for the National Trust for Historic Preservation, about opportunities for the preservation of Route 66- enhancing community revitalization, improving economic development, and increasing tourism along America’s iconic Route 66. Please help us spread the word about these exciting presentations coming to Tulsa! If you have any questions please contact Jennifer Gates by email or phone at 918-576-5685.